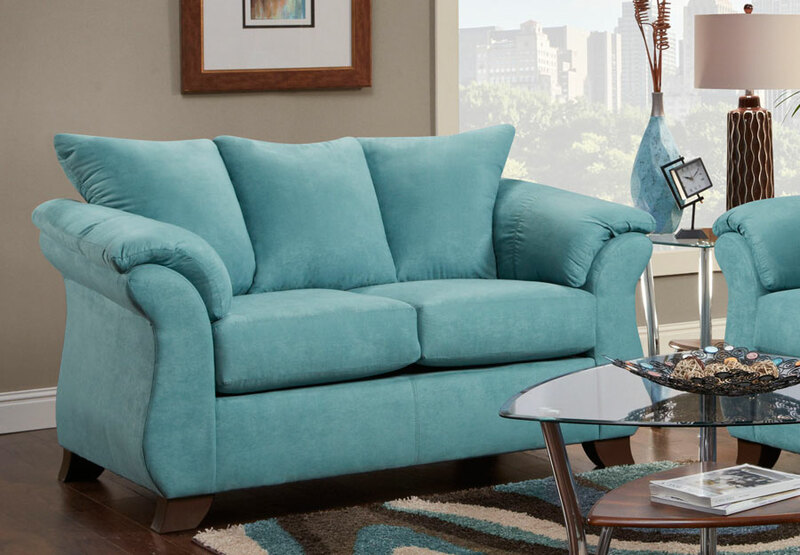 Create charm and an uplifting atmosphere with the distinctive yet elegant shape of this alluring sofa. 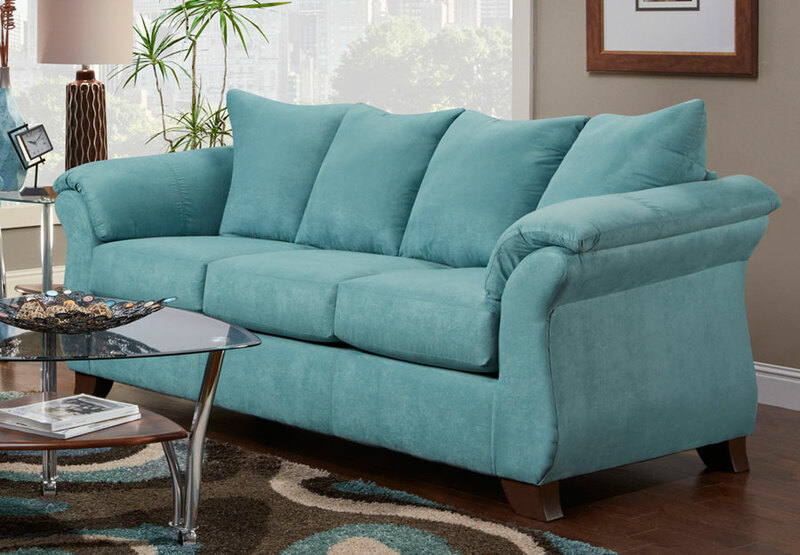 The curved sides embody thick seat cushions and plush, large pillow backs, providing you with the ultimate comfort. Large pillow arms will also allow you to relax while reading your favorite book or watching a movie. Thick tapered and slightly flared out feet create a contrast between the floor, completing the contemporary design. Place this piece in your living room, family room, office space, or anywhere else in the house you desire a stunning accent with luxurious comfort.